Many of you are just a few short days away from transitioning out of the Whole30 elimination phase into the reintroduction phase. Note we didn’t say “your Whole30 is almost over”—because it’s not. The reintroduction process is critical to your learning experience, so please don’t skip over this part. This is your one opportunity to slowly, carefully, systematically reintroduce some of the off-plan foods you’ve been missing into the “clean” environment you’ve created with the Whole30. Now is your chance to really evaluate how these foods make you feel in the context of a better relationship with food, improved metabolism, healthier digestive tract, and more balanced immune system. Let’s illustrate the importance of this process with a story. It’s Day 31, and you decide to celebrate your Whole30 completion by indulging in pancakes, a sandwich with potato chips, a beer (or two), a slice of pizza, a bowl of ice cream… oh, and that half a donut you found on the break room counter. Hey, you worked hard—you deserve it! And on Day 32, when you feel like you’ve been hit by a truck—when your Sugar Dragon is raging, your energy is non-existent, your stomach feels like you swallowed a bowling ball, and you’re crankier than you’ve been in a month, you won’t know why. Was it the pizza or the bread that made your skin break out? Did the pancakes set off your carb cravings, or was it the ice cream? Is your stomach reacting to the donut, the beer, or (most likely) the entirety of the junk food party you threw in your digestive tract? Thirty days of so much hard work completely wasted, because you’ve learned nothing about how these less healthy foods impact you. You’ve come this far—take the extra time to really reap the benefits of our carefully crafted reintroduction schedules. Be patient, and take the lessons you’ll learn in the coming days with you for the rest of your life. Rush this process, and you’ll be selling yourself short. 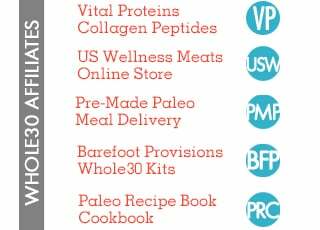 With that, here are some additional resources for those of you about to head into the reintroduction phase of the Whole30 program. Fast Track pro: You get it all done in ten days—and move right into Life After Your Whole30, where you define your own healthy eating plan.  Slow Roll pro: You continue feeling Tiger Blood amazing as long as you’re slow-rolling, while still enjoying “worth it” foods as you come across them. Slow Roll con: It may be hard to figure out what’s affecting you how, because your “worth it” food may include multiple potentially problematic ingredients. Whatever your decision, make sure to follow the reintroduction process to the letter. Don’t rush it. 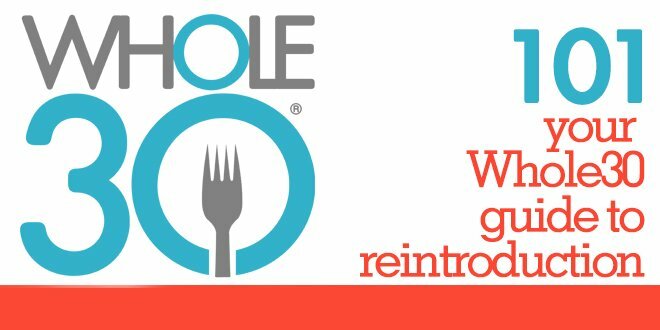 If you need a little extra help planning some reintroduction meals, subscribe to our free newsletter, Wholesome. In next week’s edition, we’ll be sharing recipes perfect for each stage of reintroduction, all from The Whole30. *These are outlined on our website for free—visit https://whole30.com/finished/. Note, The Whole30 contains a far more detailed plan, suggestions for reintroducing alcohol and sugar, and an extensive Reintroduction FAQ. Do I always have to reintroduce? Whether this is your second, fifth, or eighth Whole30, we still encourage you to complete the full reintroduction process. We promise you’ll continue to learn more about how foods affect you physically, psychologically, and emotionally with every program, and these nuanced observations can have a powerful impact on your relationship with food and your definition of “worth it” going forward. Even Whole30 co-founder Melissa Hartwig learns new things with each Whole30—read her “5 Things” here. Are you wondering whether you should turn your Whole30 into a Whole45, a Whole60, or beyond? We’ve got you covered—check out our advice for you here. Can I do the Whole30 forever? While you could do the Whole30 forever and be optimally healthy (remember, you’re not restricting calories and you’re eating the most nutrient-dense foods), we really don’t want you to. Melissa shares her reasons with you here. The Whole30 didn’t work for me. Well, shoot. While the program works incredibly well for the vast majority of people who complete it, thirty days of the Whole30 isn’t a cure-all for every health concern. 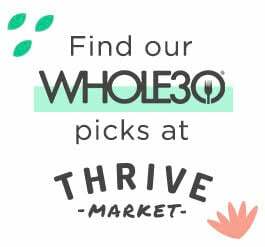 If you feel like the Whole30 simply “didn’t work” for you, see if any of these scenarios apply to you... and stay tuned, because our next article will help you see all the ways your life is actually healthier and happier thanks to your Whole30 experience. Finish strong, Whole30’ers, and stick around in February, where we’ll be spending lots of time talking about Life After Your Whole30.